Bollywood houses legends who go to impossible lengths to be able to do justice to the characters they essay, even if it means looking nothing like themselves in the film. Examples of the same are Amitabh Bachchan in Paa and Shahrukh Khan in Fan. Joining this elite league is powerhouse performer, Nawazuddin Siddiqui. 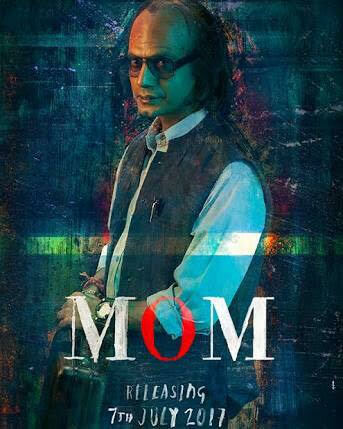 The versatile actor’s look as a partially bald private detective has incited excitement from viewers across the world for the emotional thriller, MOM. Looking nothing like himself, Siddiqui braved through the hot climate of Delhi and Mumbai in prosthetics, a wig and spectacles. According to a source close to the actor say “It took over two hours every single day for us to get the look right. We used prosthetics, and shooting in the hot climate of Delhi and Mumbai was quite tough.